Flemish theatre group Muziektheater Transparant present Harriet, a monodrama depicting the life and impact of 19th century abolitionist Harriet Tubman. 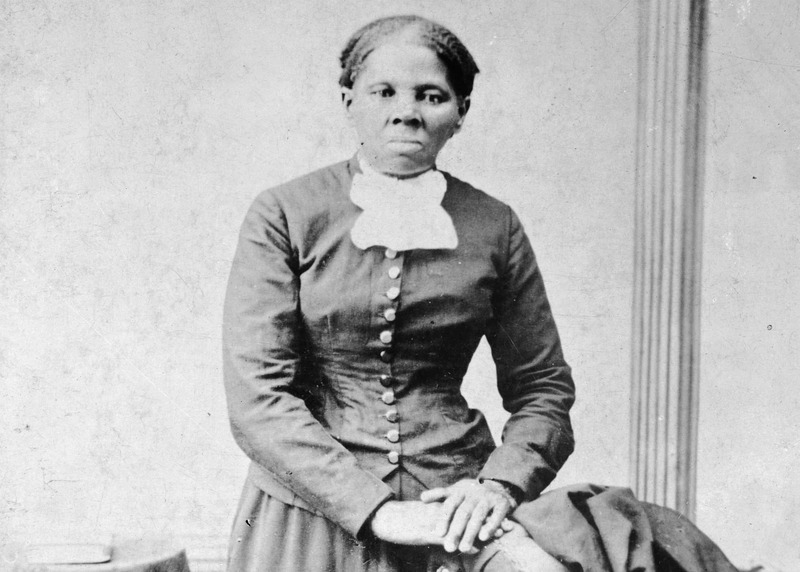 Having escaped her life as a slave, Tubman devoted herself to saving others through the Underground Railroad – a system of safe routes used to break out slaves and help them reach the free states. Composed and conceived by internationally celebrated composer Hilda Paredes, this ambitious and powerful narrative details Tubman’s journey from captivity into activism, depicting both the suffering she endured and the spiritual experiences that spurred her onward. This event will finish at approximately 8:30pm.